Resort Koh Samui “Samui Heritage Resort” A lovely Boutique Resort. The location is a combination of beautiful natural environment and urban area.Fisherman Village walking Street “Every Friday”, Nearby Bophut Beach and only 5 minutes’ walk to Fisherman’s Village, a boutique village of Koh Samui. 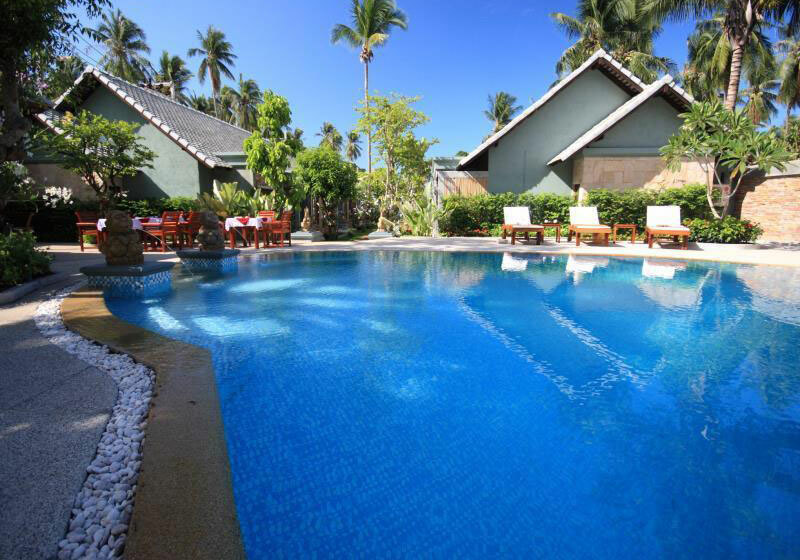 Short Description: The location is a combination of beautiful natural environment and urban area.Fisherman Village walking Street "Every Friday", Nearby Bophut Beach and only 5 minutes’ walk to Fisherman’s Village, a boutique village of Koh Samui.